I (Rod) am privileged to participate in a small Mexican missions agency based in Mexico called FAMEX, short for…ah, what’s it short for? 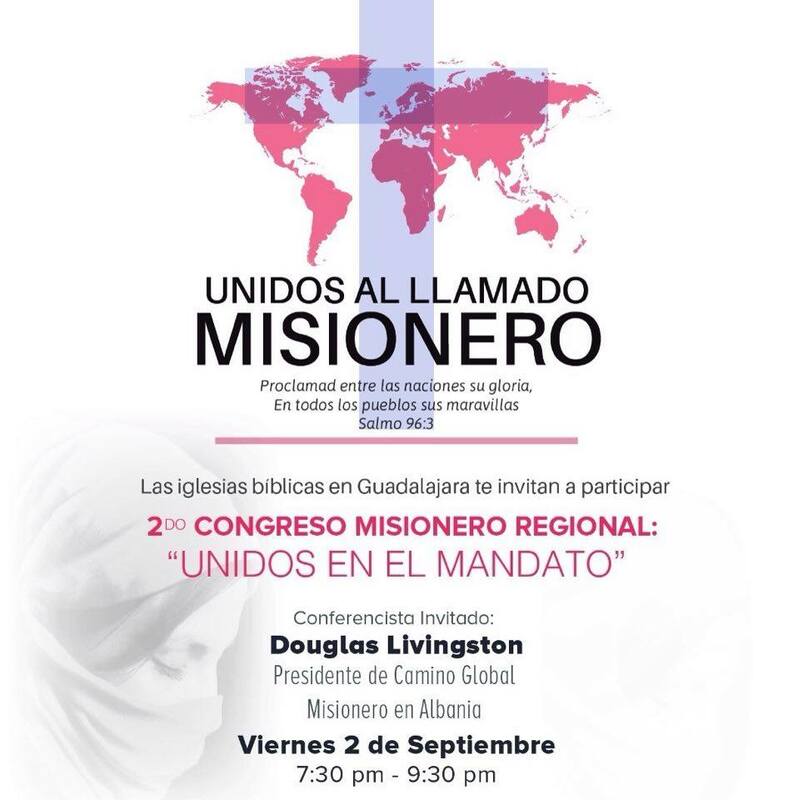 ?…Fraternity for the Advancement of Missions Mexico. Fernando Amezcua, the president, and Erik Morga, the other member of our small but spicy committee of three: well, Fer and Erik do most of the work, but I enjoy supporting in any way I can. 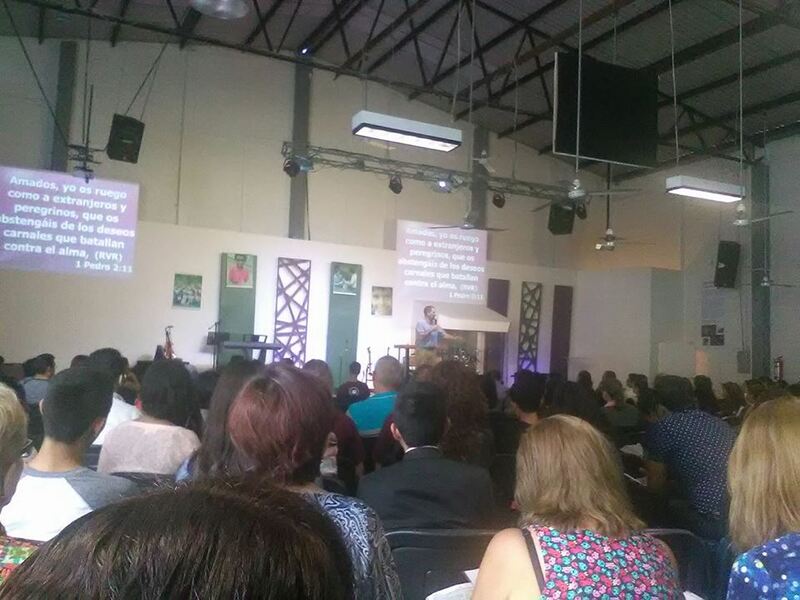 This past weekend Fernando organized a regional missions conference in Guadalajara. Camino Global president Douglas Livingstone was the conference speaker, and did a wonderful job. Really good! I thought my workshop on Culturally Relevant Evangelism went well also. It was great to get to know a group of churches with which I’ve had almost no contact, and see the commitment and excitement of the churches in Guadalajara. Of course, a trip like this has it’s perks! I ate a torta ahogada (literally, a drown sandwich), and carne en su jugo (meat in its juice), which are two classic Guadalajara dishes. And SO good. 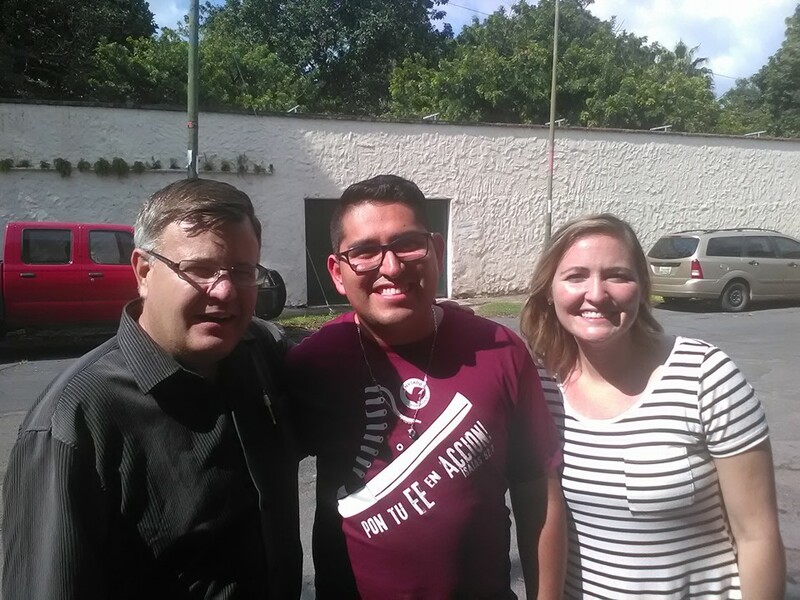 I ate lunch on Saturday with Dan and MeLinda Nelson, missionaries I had heard a lot about, but never actually met. Melinda is Art and Marita Mikesell’s daughter, a veteran missionary couple I greatly respect. As always, just being with Fernando and getting a glimpse of his life and ministry was encouraging. Hope some of his energy and vision rubs off on me! I also bumped into Neftali and Alyssa Rubio…fellow Commission to Every Nation missionaries, and very talented worship leaders! As Rick Malm points out…”CTENers are everywhere!” Very cool to see young people dedicating to serving the Lord and the local church!